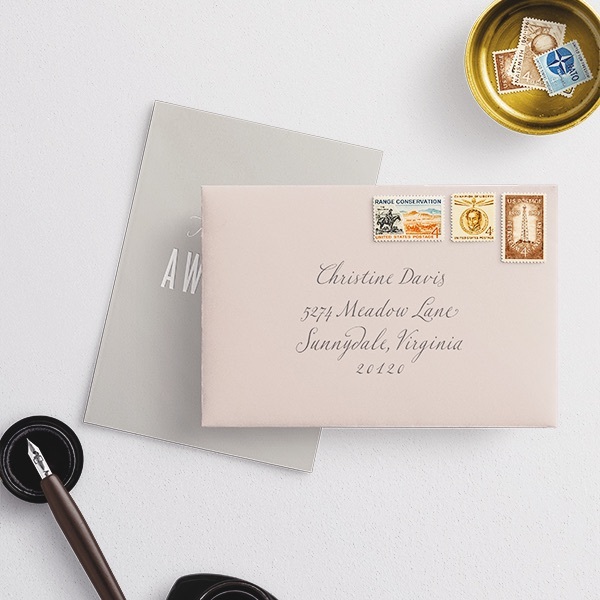 OUR WEDDING COLLECTION offers a curated selection of simple and beautiful wedding invitations, save the dates, and wedding day stationery, available for convenient online ordering. 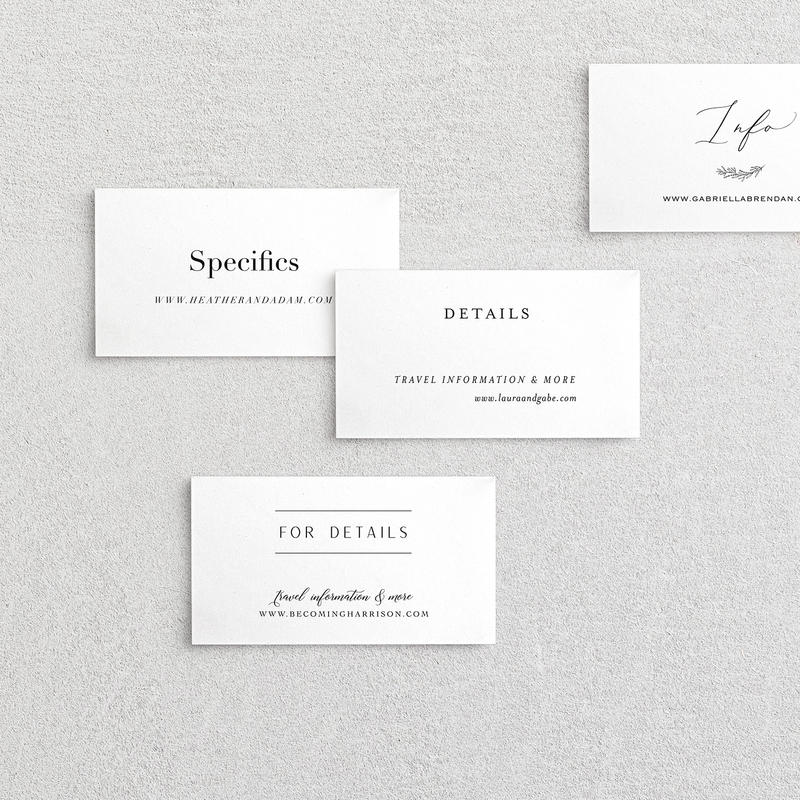 Choose from our selection of printing options and ink colors to suit your style and budget. Then, customize your suite with add-ons like envelope liners, wax seals, ribbons and more for a truly personal look. Throughout the process, you'll work directly with shop owner and designer, Sarah Sorrentino-Noble, to design and customize your suite to perfection. So you're never stuck without a helping hand to answer your questions, or offer expertise and assistance! Sarah is with you every step of the way. Browse our selection of invitation designs, then choose your matching enclosure cards and embellishments. After you've checked out, send us your details using our online form right here. Sit back and wait 2 - 3 business days for your PDF proofs to arrive via email. Review your proofs, and email us back with any changes - up to 3 sets of changes are included at no additional charge. Sign your proof approval, and you're done! Production takes 3 - 5 weeks depending on the details of your order. We'll ship your suite via Priority Mail and send tracking info when it's on the way. 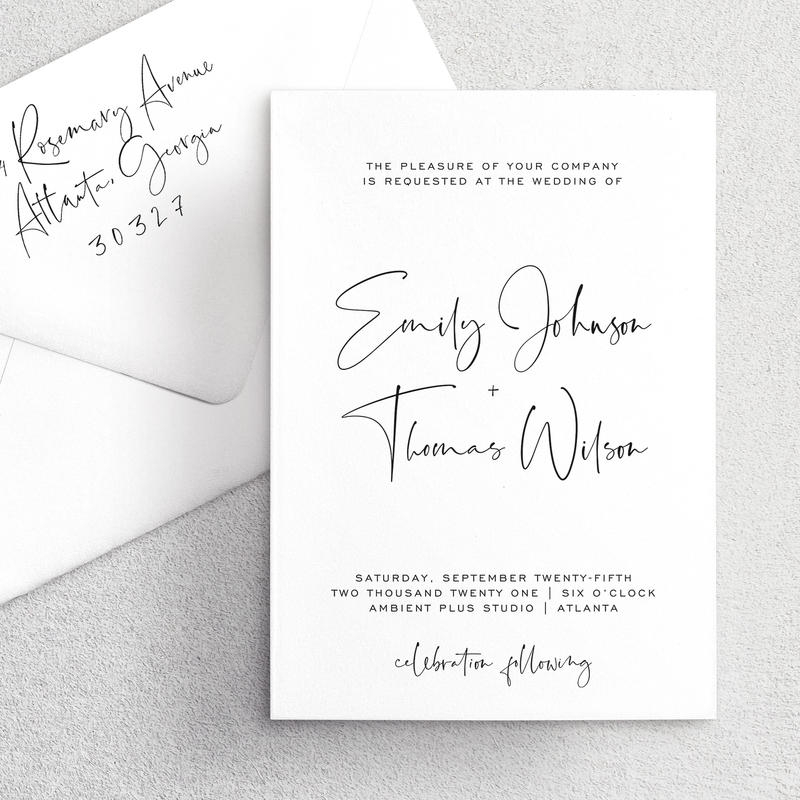 We've made it easy for you to customize your invitation suite with nearly any embellishment you can imagine. 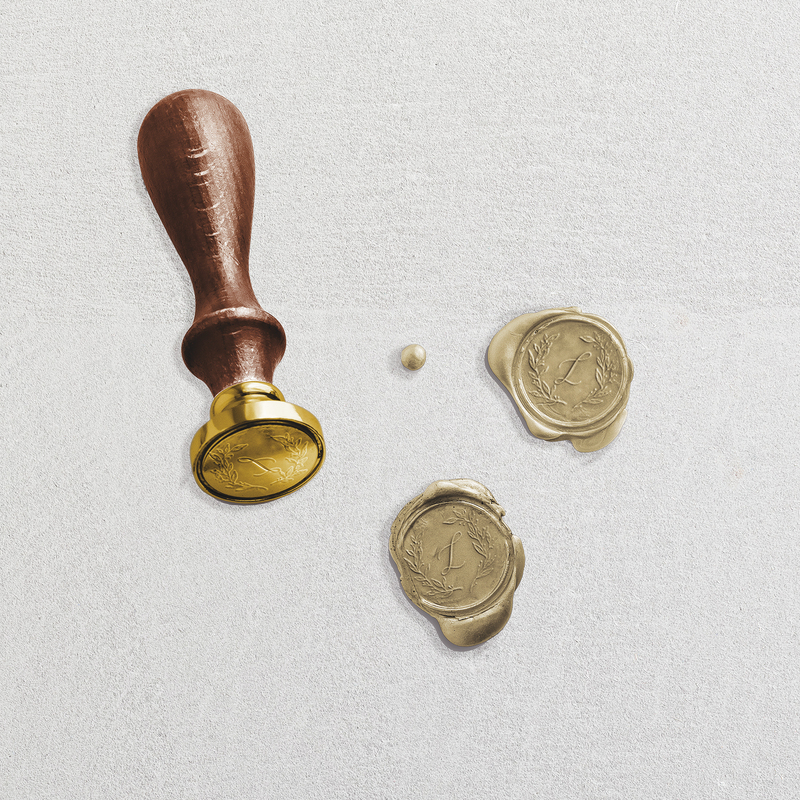 Wax seals, ribbons in a range of gorgeous colors and materials, envelope liners, a variety of envelope and paper choices, and more. Whatever your wedding style, our invitation suites will be the perfect match. Foglio Press created the most beautiful invitations I have ever seen. The colors and design were so elegant and the attention to detail was perfect. The invitations help to create the mood that was carried throughout the entire event. We received many compliments from our wedding guests. I would recommend Foglio Press to all couples looking for someone to help create a vision for your wonderful day. Start here to select the design that perfectly suits your wedding style. Add enclosures to give guests all the details about your celebration weekend. Embellishments complete your look by adding color, texture and personal details.